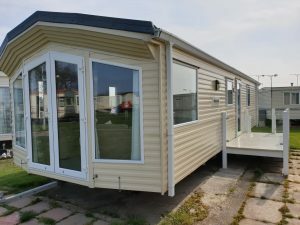 *** Atlas Sahara Super *** The Atlas Sahara Super is the perfect family starter caravan. 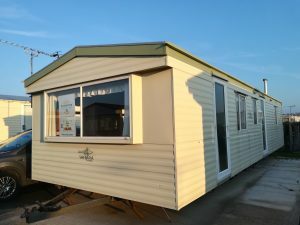 *** Willerby Summer *** The Willerby Summer is a modern and ideal starter holiday home which is comfortable and practical. 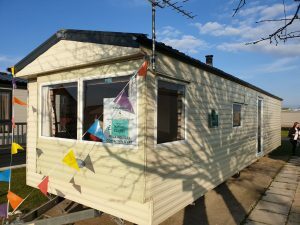 *** Willerby Vacation *** The Willerby Vacation is a fantastic starter holiday home, for all the family to enjoy. 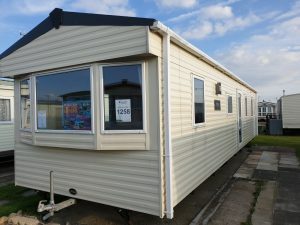 *** Willerby Granada *** The Willerby Granada has been a popular choice for holiday home owners for many years and it’s easy to understand why. 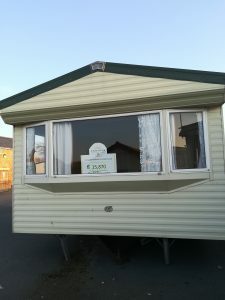 *** ABI Tebay *** Never before has your dream lifestyle been more affordable! 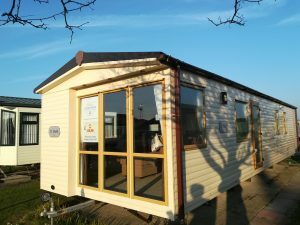 With the ABI Tebay you can enjoy years of luxury living. 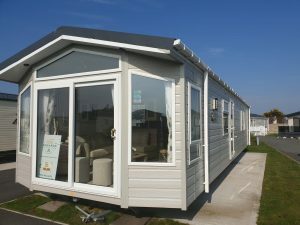 *** ABI St David *** The ABI St David is a modern holiday home with a relaxing colour scheme throughout. 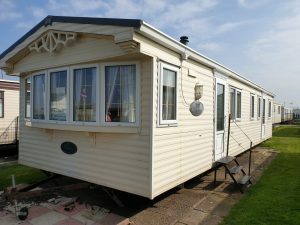 *** BK Sheraton *** The Sheraton sets the highest standards in design and specification. 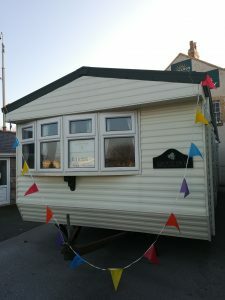 The Willerby Winchester is a timeless holiday home, offering excellent holiday accommodation. 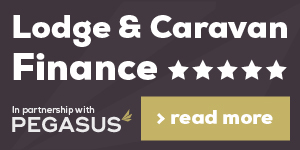 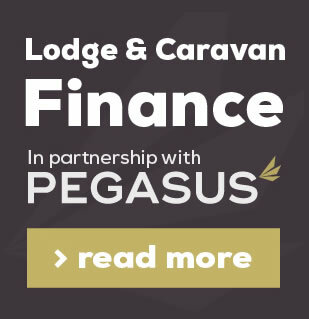 If you need help financing your holiday home, we offer competitive finance from PEGASUS. 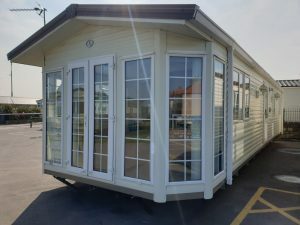 Click the read more button or contact us for more information.